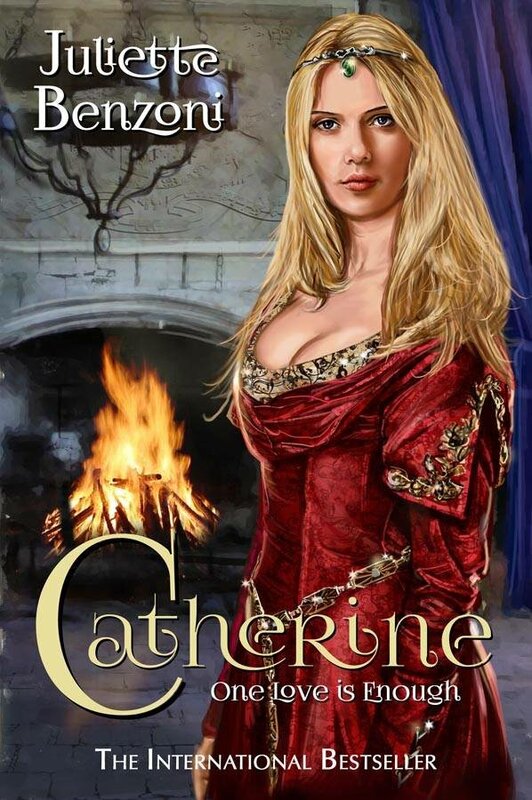 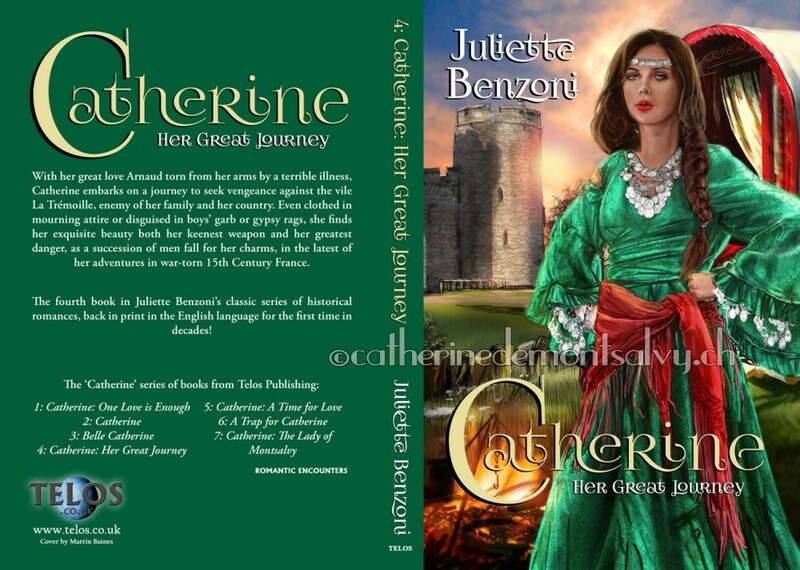 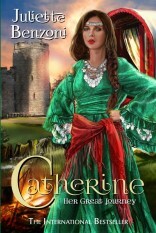 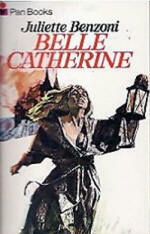 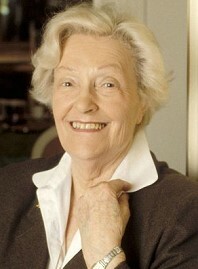 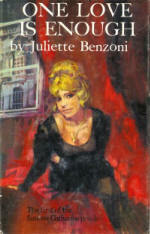 Catherine, Her great Journey, the fourth book in the Catherine Series by Juliette Benzoni's international Bestseller. 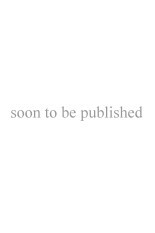 It is now on the market since June 30 2017! .. either in book format or KINDLE or any other device ! 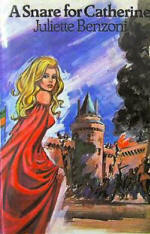 stay tuned for more information soon. 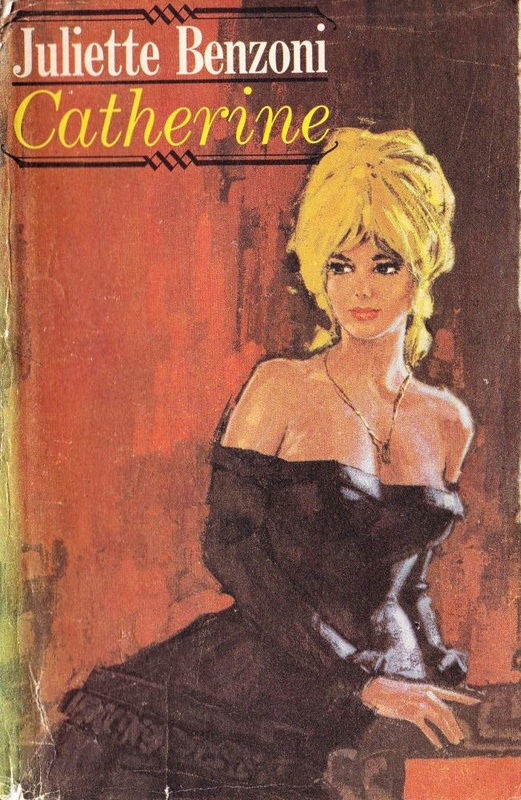 Evening Standard 13 August 1964 ! 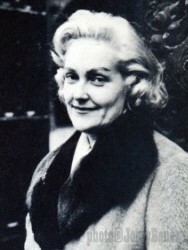 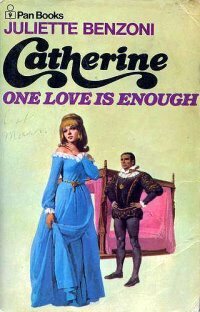 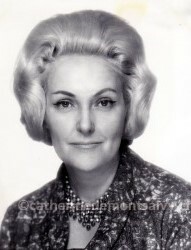 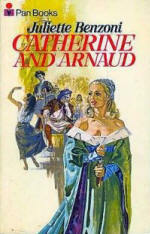 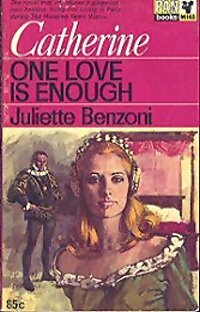 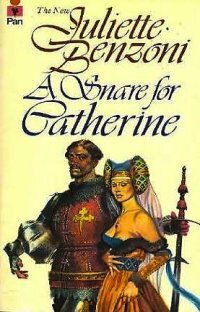 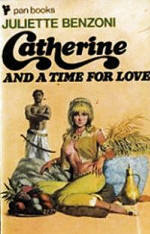 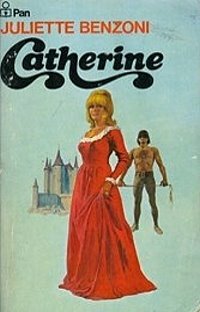 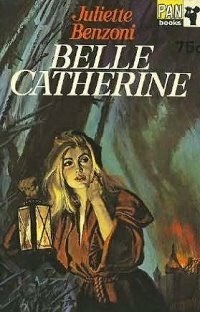 We learn that England was also one of those 9 - 10 countries who bought the rights of the Book before CATHERINE was even available in the Bookstores... more to come about Juliette and her trip to LONDON in 1964 ! In Heinemann Ltd. original hardcover books we see these two beautiful photos of Juliette Benzoni. 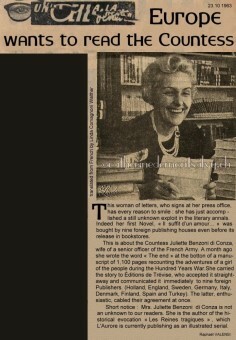 The one on the left was taken by the acclaimed late writer photographer Jerry Bauer ( 1934 - 2010 ) The photo on the right side was taken by another world famous photographer Sam Lévin (1904 - 1988). 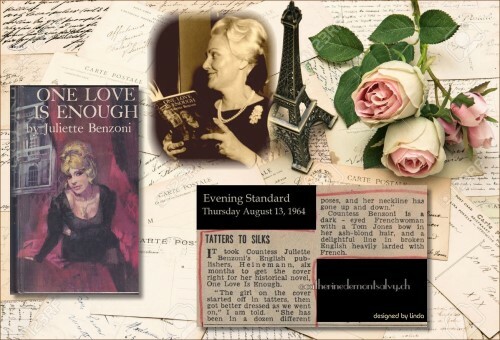 In 2009 I was able to bid for the photo of Sam Lévin on Ebay. It had a dedication on it and the person who sold it to me, was so kind to send with it also two original newspaper clips from 1967!